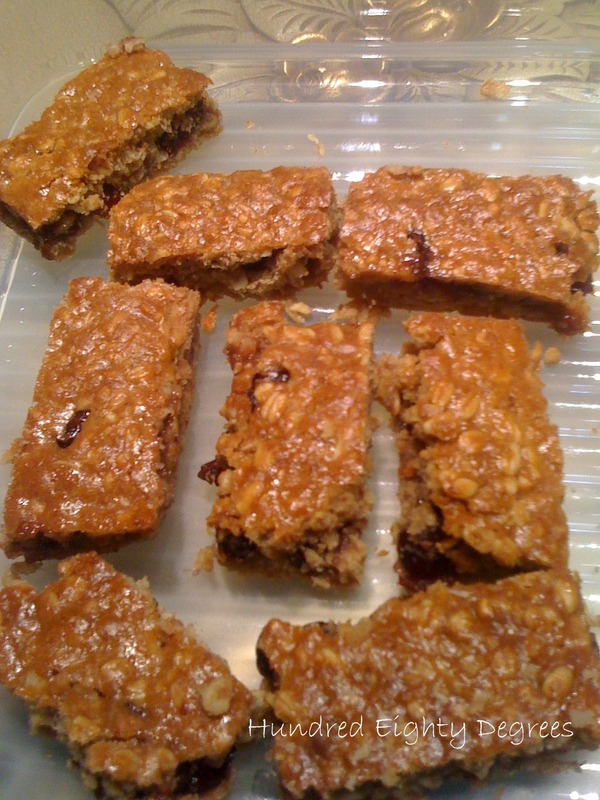 These bars have a nice flavour, not too sweet and it tasted as good on the next day. 1. Pre-heat the oven to 350 degree F ( 175 degree). Line and greased an 8” x 8” square baking pan.